This bath scrubber is great for you child to use in the bath. 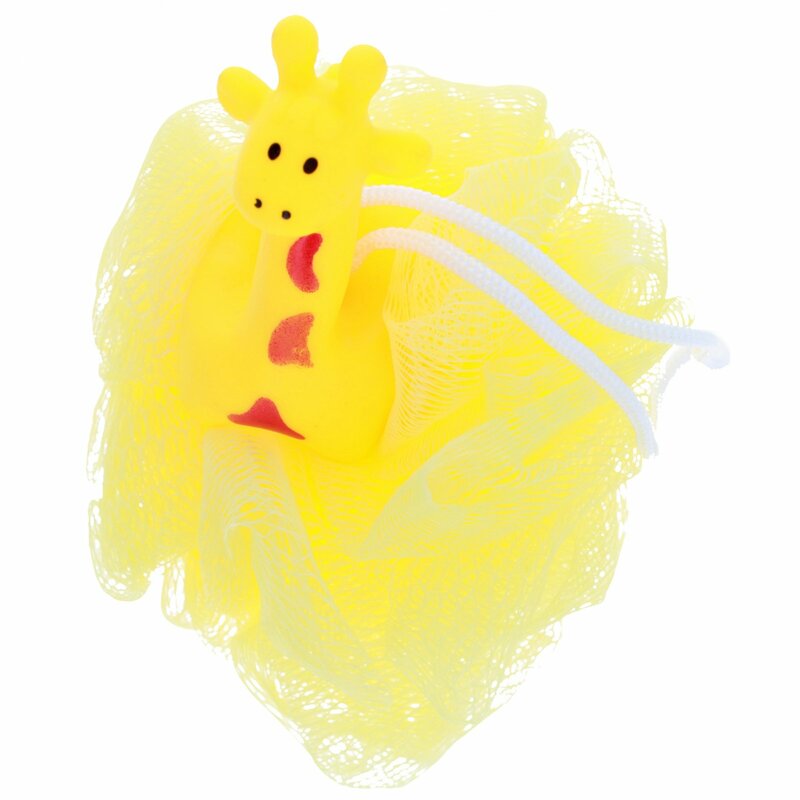 With the Yellow Squeakable Giraffe it will provide a little entertainment in your bath time ritual. 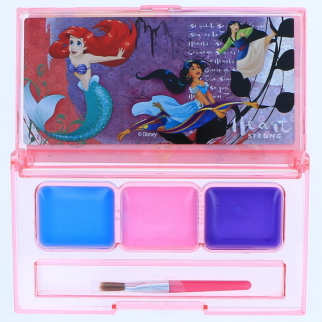 This bath scrubber is great for you child to use in the bath. With the Yellow Squeakable Giraffe it will provide a little entertainment in your bath time ritual. It lathers and exfoliates like no other. There is no doubt that you will come out of the bath or shower glowing and clean. It's great to give as a gift or to put in party favor bag, party gift, stocking stuffer, swag bag, conference bag, goodie bag, gift bag, easter basket filler or baby shower gift. Inflatable Emoji Beach Ball for Outdoor Adult and Kid Fun- Mysterious $ 5.99	• 54% off!